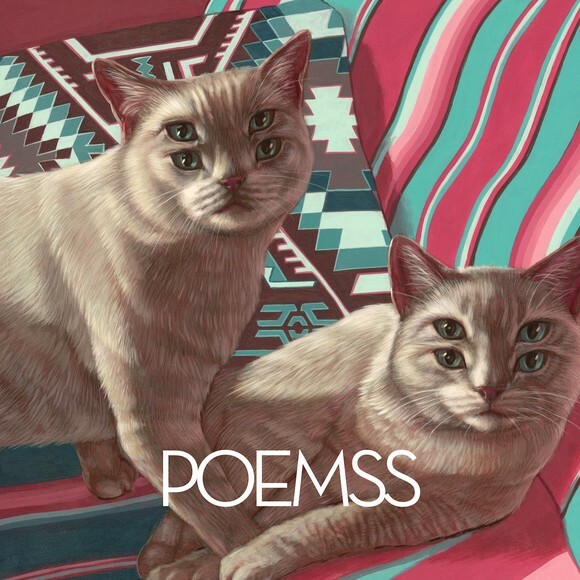 Poemss — electronic music project from Toronto (Canada). Wonderful music, not from this dimension. It’s out of my mind.